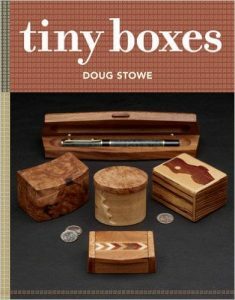 is part of the classic Complete Illustrated Guide series from Taunton Press. 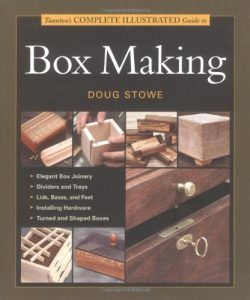 The book presents a wide range of box making techniques as well as overviews on materials, hardware, tools and various design features. 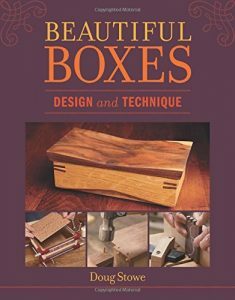 A variety of woodworking joints are covered in a step-by-step format. 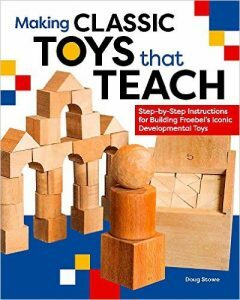 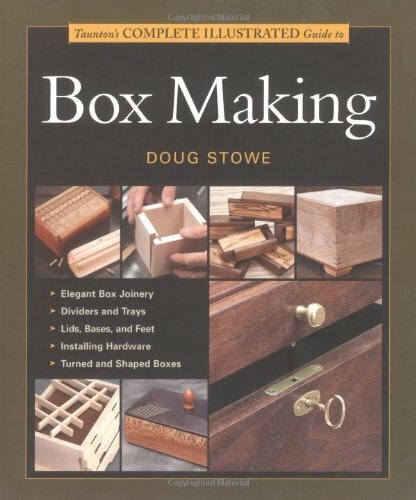 This book is an excellent companion to Stowe’s DVD Basic Box Making, and is a valuable resource for all box makers. 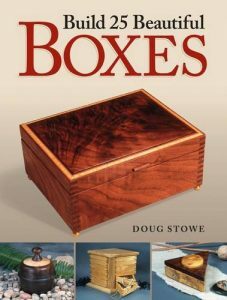 500 color photos are featured in this clear and comprehensive woodworking guide.